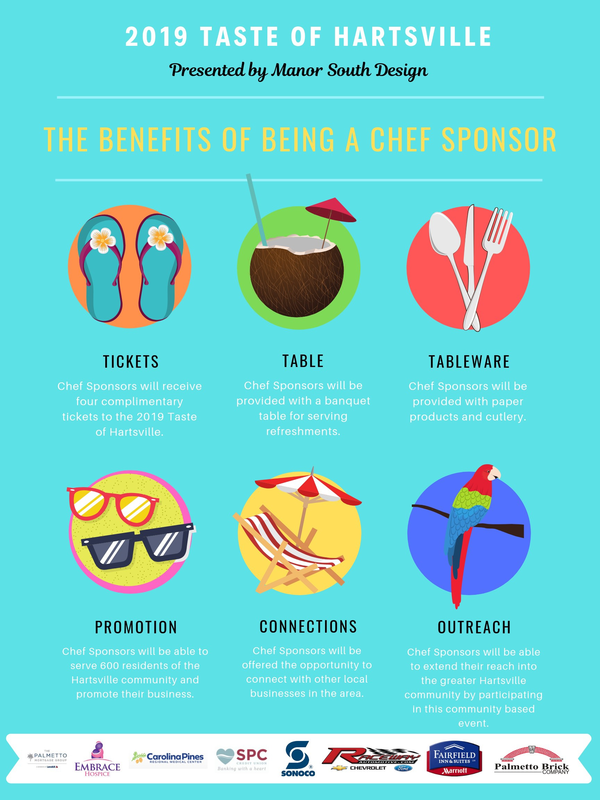 Interested in being a Chef Sponsor for the 2019 Taste of Hartsville, presented by Manor South Design? 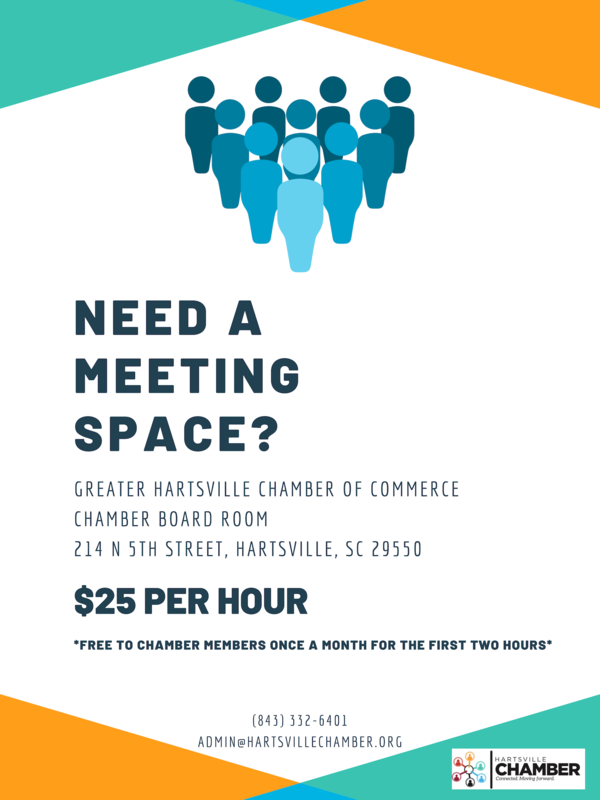 Call the Greater Hartsville Chamber of Commerce Monday through Friday 9am to 5pm at (843) 332-6401 or email us HERE. 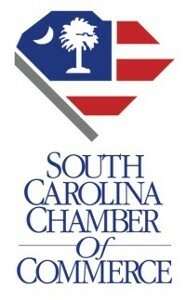 The Hartsville Chamber works closely with the SC Chamber to insure that Hartsville's business community is represented at the state level. Hartsville is a unique town: home to a multi-billion dollar American manufacturer, a nationally recognized 100-year old liberal arts college, a diverse population of native Hartsvillians and transplants from around the world. Let's do something together! 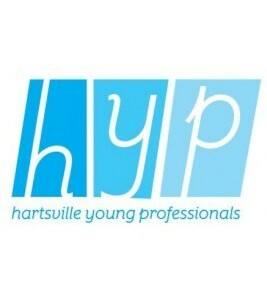 HYP is on the move with quarterly networking events, weekly pick-up soccer, and special events.